Revenue for the fourth quarter was $5.8 billion. Beginning in the third quarter of fiscal 2017, GAAP and Non-GAAP results have been negatively impacted by the company’s dispute with Apple and its contract manufacturers. Qualcomm did not record any QTL revenues in fiscal 2018 or the third or fourth quarters of fiscal 2017 for royalties due on sales of Apple’s products. The company expects the actions taken by these companies to continue until these disputes are resolved. 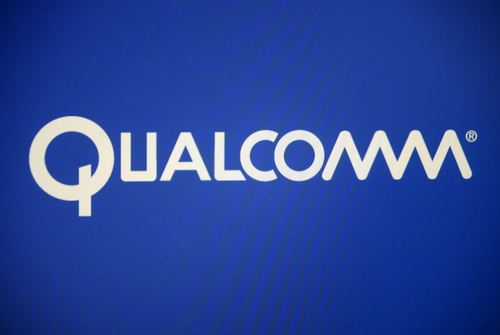 QTL revenues in the fourth fiscal quarter and fiscal 2018 included $100 million and Qualcomm Announces Fourth Quarter and Fiscal 2018 Results of $600 million, respectively, received under an interim agreement with the other licensee in dispute (which dispute was previously disclosed). This represents a partial payment for royalties due after the second quarter of fiscal 2017 by that other licensee while negotiations continue. This payment does not reflect the full amount of royalties due under the underlying license agreement. Qualcomm did not record any revenues from the third quarter of fiscal 2017 through the second quarter of fiscal 2018 for royalties due on the sales of the other licensee’s products. If Qualcomm does not reach a final agreement with the other licensee, it may not make any other payments or may not make full payments under the existing license agreement. Royalty revenues related to the products of Apple’s contract manufacturers and the other licensee in dispute were approximately $1.7 billion in fiscal 2017.